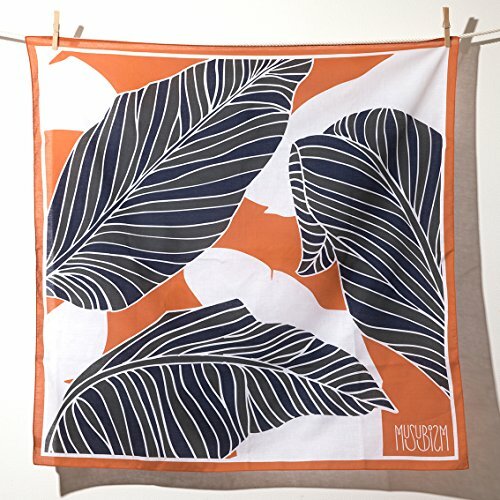 Musubism Furoshiki, Gift-Wrapping Cloth, Tapestry, Picnic Blanket Eco-Bag, Unique & Stylish All In one! FUROSHIKI is a traditional Japanese wrapping cloth. It can be used in multiple ways, for bundling or gift-wrapping all sorts of things. It really can transform into just about anything you could imagine. 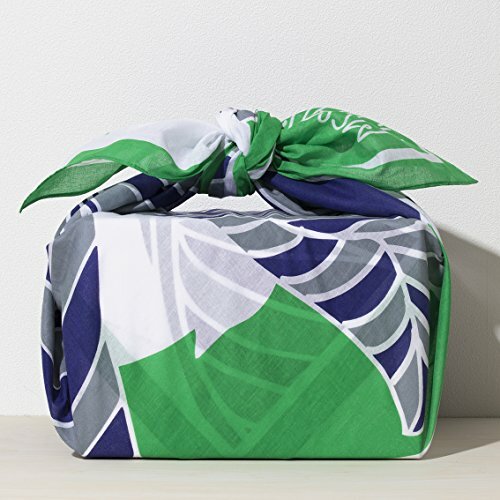 From wrapping up your baby against the cold, to an impromptu picnic blanket, to a unique little wrap for your goods and even a scarf. This special Japanese wrapping cloth gives your imagination a chance to run free!! 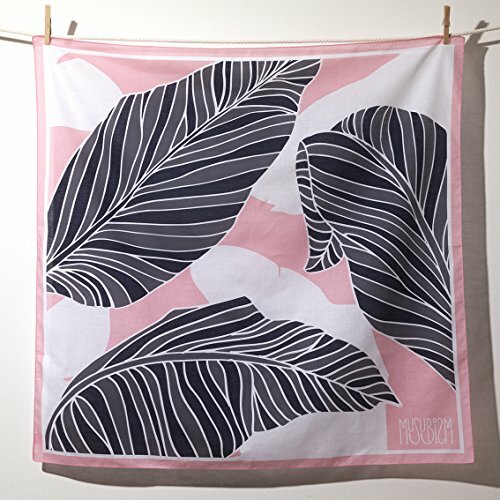 All our FUROSHIKI are handmade in Japan by artisan craftsman using traditional hand-print methods and 100% cotton. Japan has an ancient culture, and the FUROSHIKI is one of the tools that Japanese people have used as a part of their daily life for centuries. The FUROSHIKI was first used an incredible 1200 years ago, where it was used to wrap and protect the Emperor's treasure in Nara. Even today, modern Japanese people use this cloth to protect their own valuable objects! The ancient traditions behind using the FUROSHIKI cloth come with this cultural significance imbued in it; Japanese people using wrapping and tying their possessions in a FUROSHIKI are engaging in a timeless ceremony of love, care and respect. When sending a gift to a friend or loved one, wrapping it inside a FUROSHIKI also becomes a deeply thoughtful gift-especially when compared to using carelessly disposable wrapping paper! FUROSHIKI can make a wonderful gift idea for a loved one, or a unique and ecologically-friendly way to store your precious possessions in style. Made from 100% cotton and woven in the traditional manner. 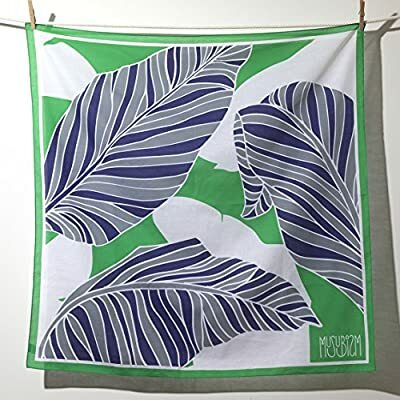 ▶ SPECIFICATION OF FUROSHIKI -- 1000mm x 1000mm (36 x 36" inchies), 100% cotton, Washable using the Japanese Traditional Hand-Print Method by Japanese artisan craftsmen and it's handmade in Japan. ▶ DETAILS OF FUROSHIKI -- FUROSHIKI is a traditional Japanese wrapping cloth. It can be used in multiple ways, for bundling or gift-wrapping all sorts of things. It really can transform into just about anything you could imagine and VERY eco-friendly. 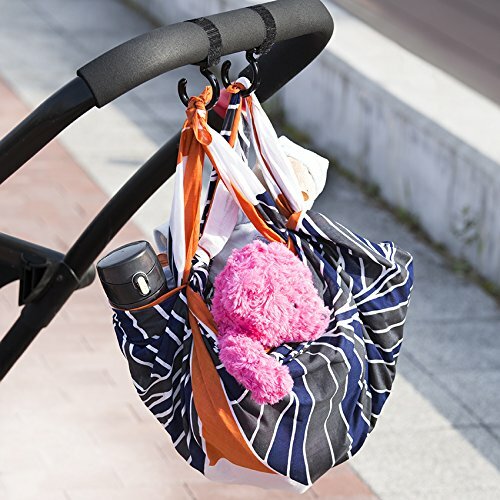 ▶ FEATURES OF FUROSHIKI-Incredibly handy for its usage, it could be from eco-bags to handbags (using leather straps), wrapping up your baby against the cold, to an impromptu picnic blanket, table cloth, to a unique little wrap for your goods and gift wrap. This special Japanese wrapping cloth gives your imagination a chance to run free!! 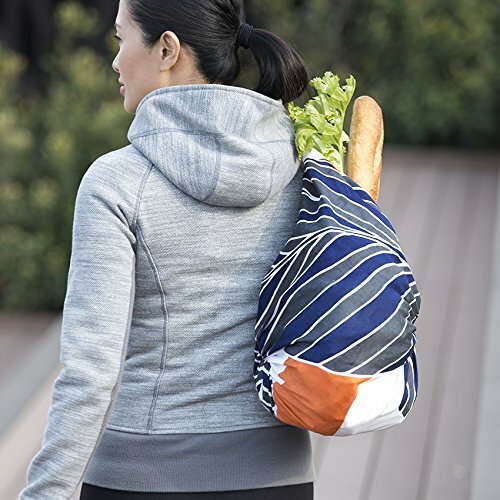 ▶ FUROSHIKI AS HANDBAG - With or even without the leather straps, this particular cotton FUROSHIKI works perfectly as handbag. Fold it in your handbag and extra eco-bag in a second! ▶ BEYOND YOUR IMAGINATION ALL IN ONE!! - There are so many ways how to use it, can wrap your yoga mat and use it as a blanket during shavasana if you feel a little chilly. Take it with you to hiking, organizing your backpack/suitcase, it could be a picnic blanket during the breaks, cover your face/head when it's windy, dusty, sunny, cold on all sorts of weather. If you need extra hand bag, you can make eco-bag!! Find your favorite way! !